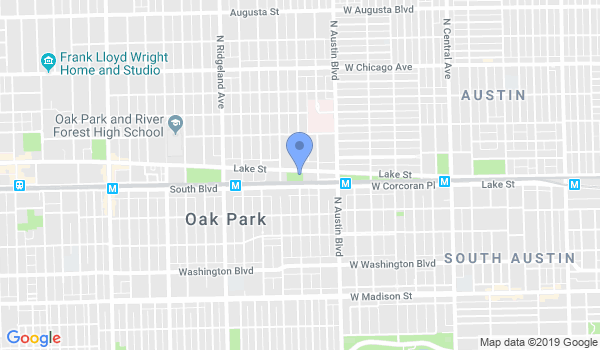 Oak Park Aikikai is a traditional aikido dojo that is affiliated with Birankai North America. OPA was established in 1989 by Rich Roberts Sensei; the current chief instructor is Deb Pastors Sensei, 3rd dan, fukushidoin. We have adult and kids classes, and enrollment is through the Park District of Oak Park. OPA does not require contracts. Classes are scheduled through the Park District of Oak Park, and typically run 10-14 weeks. Would you like more information on hours, classes and programs available at Oak Park Aikikai? Please contact the school with your questions. Update the details, Write a Review or Report Error of Oak Park Aikikai. View all Dojo in Oak Park or in Zip code 60302.